New clients often remark how welcoming and comfortable our office is. 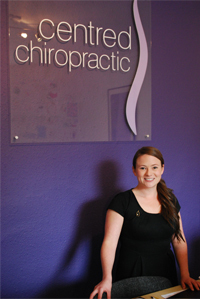 That’s great because we aim to provide outstanding, life enhancing chiropractic care in a relaxed surrounding. Please allow approximately 45 minutes for your first visit to our office. You’ll be greeted by Laurel the practice receptionist and we will explain everything in advance.